Samsung has announced their latest high end mobile processor, the Samsung Exynos 9 Series 8895 and we are expecting to see it in the new Samsung Galaxy S8 and S8 Plus when it is announced next month. 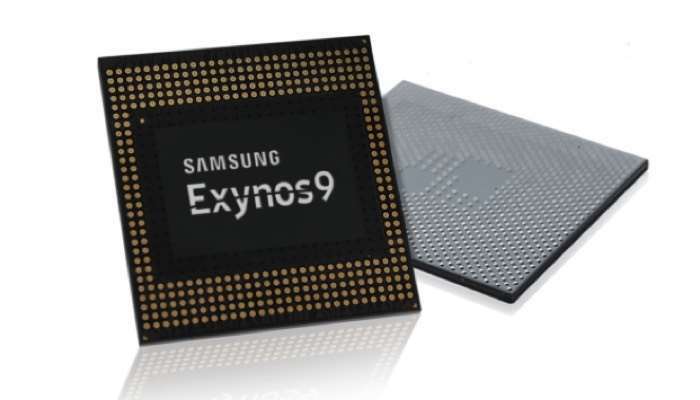 The Samsung Exynos 9 Series 8895 is made using the 10-nanometer (nm) FinFET process and it comes with an embedded gigabit LTE modem that has 5CA support. You can find out more details about the new Samsung Exynos 9 Series 8895 over at Samsung at the link below.